There’s a change coming to California stores that may help protect wildlife. State authorities have banned the sale of a toxic rat poison after deeming it a significant danger to animals. 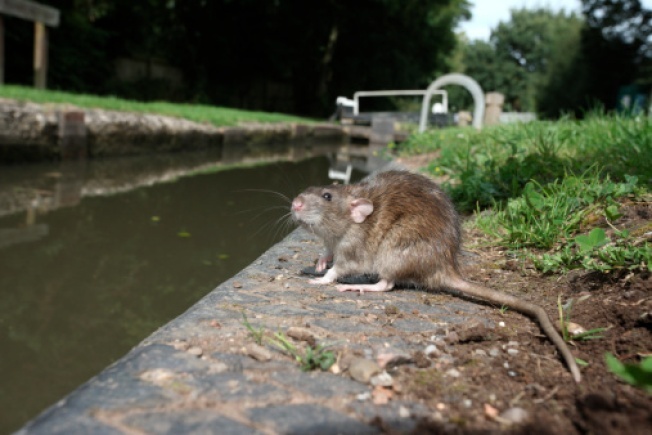 The California Department of Pesticide Regulation imposed the ban Monday, restricting second generation anticoagulant rodenticides – commonly referred to as “super-toxic” rat poisons – from being sold to California consumers. The products were sold under names such as d-CON Mouse Prufe II, d-CON Bait Pellets and Just One Bite, the agency said. “They had to be removed from store shelves – only people who are trained and certified to handle them will be allowed to use them in California,” said DPR spokesperson Charlotte Fadipe. Sometimes even pets may eat the rodents, Fadipe said. A study conducted by DPR and the California Department of Fish and Wildlife from 1995 to 2010 found residues of the poison in 75 percent of the dead animals studied. Animals adversely affected by the poison include barn owls, bobcats, coyotes, raccoons and the endangered San Joaquin kit fox. “There’s a whole range of methods to tackle pests, including non-chemical ones, like getting a cat or an owl, or using other products that are not a threat to wildlife,” Fadipe said. Reckitt Benckiser, one of the 17 manufacturers of the poison, initially tried to delay the consumer ban, taking DPR to court. But a Superior Court judge agreed with the ban and the company has agreed to phase out production nationally by next year.